Photography started when the first partially successful photograph of a camera image was made in approximately 1816 by Nicéphore Niépce, using a very small camera of his own making and a piece of paper coated with silver chloride, which darkened where it was exposed to light. From the first camera to the digital camera, photography has come a long way with the increase in the technology. In the decades since its invention, it has helped shape both how we see the world and how we live in it. It created a platform for the photography we see today with so much of diversity and specializations we have. Now we have around 30 different types of photography done today and anyone could specialize in any one of the forms. Many world famous photographers like Steve McCurry, Ansel Adams, Dorthea Lange etc have dedicated their entire life chasing their dream in this field. Today photography has great potential as a career and with different media, in place, it is in great demand. We could not imagine our world without any photographs in it because we see to believe. This helped us to make our feelings, experiences, loved ones, moments, beauty and passions timeless. This is the only medium by which anything or anyone could become immortal in this world. Further, there are other tools which are associated with Photography and gives a totally different result at the end of processing. 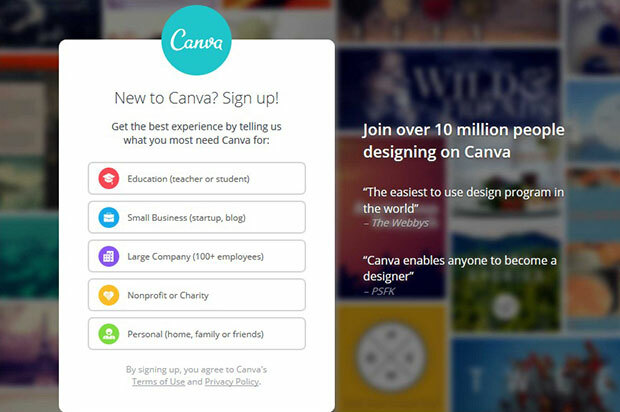 You can also download Canva on your mobile phone and edit instant photos. 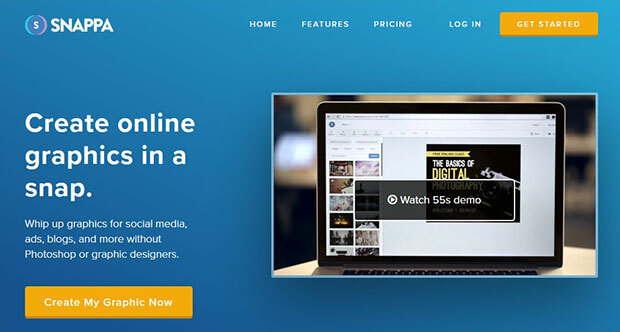 The Canva Marketplace has tons of templates, photos, cards and icons that makes your life easy in creating the visual content of your site or blog. 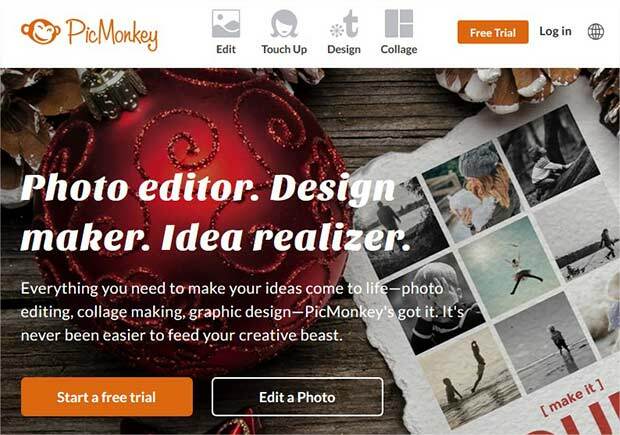 PicMonkey is a complete graphic design package that allows you to edit photos, make collages, touch up, crop and more. It will help you develop your design skills and bring out your creativity to easily edit the images and you can also print photos, cards, canvases and more from PicMonkey directly. 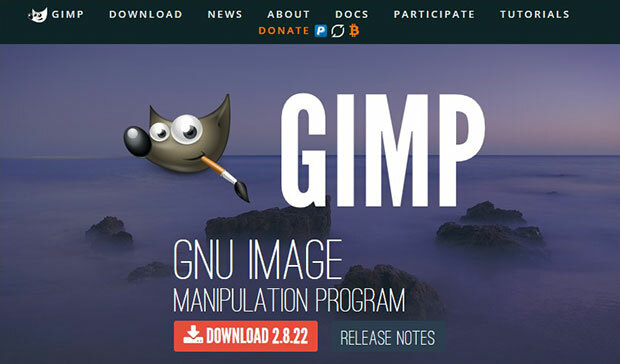 GIMP is a free professional photo editing software. It is easy to download and install on your computer. GIMP has multiple features which helps you with retouching photos, photo composition, picture enhancement and built-in file manager. You can also create image authority with GIMP. It works great on Windows, Mac, and Linux operating systems. You can edit photos of all formats using GIMP. PhotoScape is another free and fun to use photo editing software. You can edit your photos with its simple tools. It allows you to create presets on your toolbar to edit your images faster. PhotoScape can also create slideshows and animated GIFs for your photos. It has features like color picker, RAW to JPG converter, face finder, and more. You can also resize, combine, batch edit multiple photos, split photos into pieces and do a lot more with your images in PhotoScape. 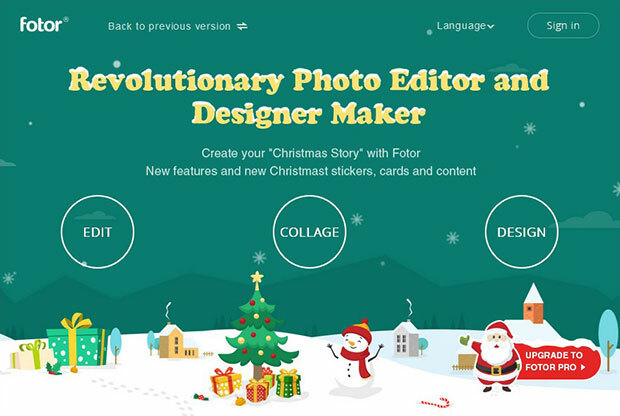 Fotor is a famous cloud-based photo editing software. You can use its free desktop version with the all the features that are available on its online photo editing version. The cloud-based software allows you to save the incomplete designs for future editing, so you can start from where you left the work. 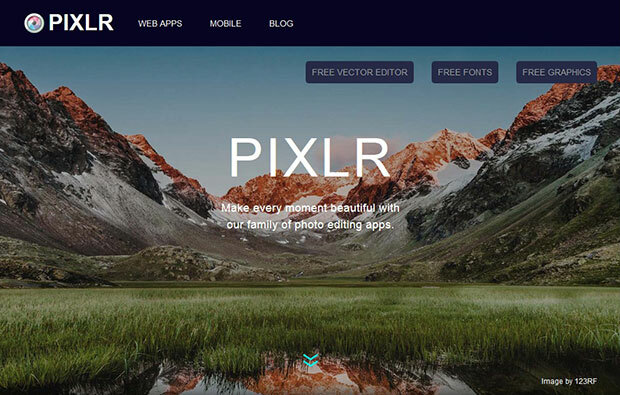 Pixlr Editor is the online photo editing software. It has a desktop app. You can download and install it on your computer. It’s also available as an Android and iOS app for editing photos on your phone. 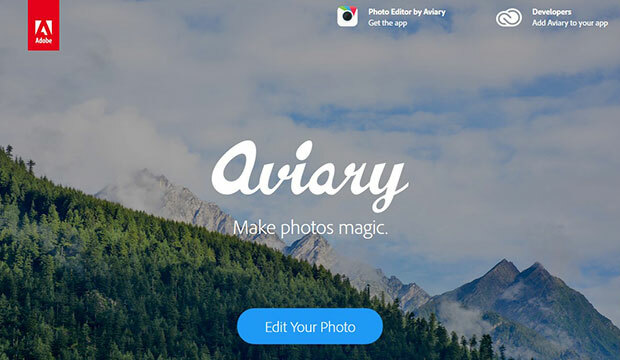 Aviary is an app that works like magic to edit the photos swiftly. It has the best and powerful tools that helps you in creating beautiful photos in no time. The Aviary app allows you to focus on minor details like tooth whitening, removing skin blemishes, face adjustments and more. Paint.NET is an image editing software with amazing interface designed for creative thinkers to develop beautiful photos. It has the options like unlimited undo to your edits, add effects and work on layers. There’s a range of powerful tools by Paint.NET that allows you to edit the photos easily. 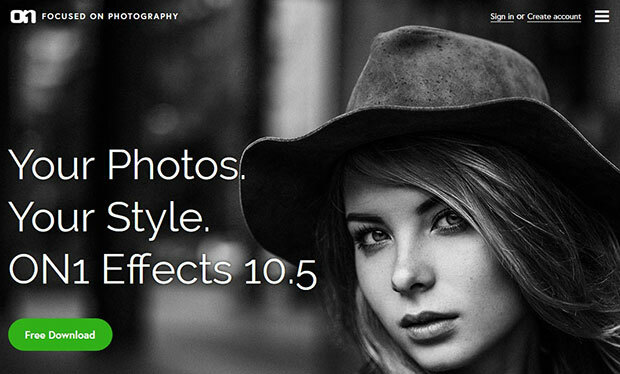 On1 Effects is a complete photo editing software and you can use it for free. It’s easy to download and install, and you can use it on any operating system. You will get 170 effects with photo editing, brush, and masking tool. It also has an addon available for Photoshop, Lightroom, and Aperture. Snappa is an online graphics and design software to edit the photos for your social media sites and blog. You can change the image dimensions, add effects and more on the go. It has a drag and drop option to quickly add the photo and edit it online. 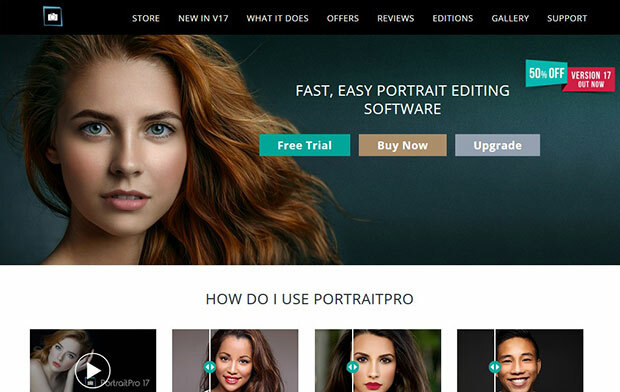 PortraitPro is a professional image editor for portraits. It allows you to edit the skin tone, fix wrinkles and blemishes on face, add eye shadow, balance the blush and a lot more. The other effects like lighting are really necessary for any portrait. You should also check out this guide on photography lighting. Inkscape has tons of editing tools for photos. It is free to use. Some of the key features include object cloning, copy/paste styles, color picker, multiple text entering formats, calligraphy tool and more. It works great with all formats. Inkscape comes with great effects to edit and brighten your photos. You should also check out this guide on best image formats and their features. Lightroom is a professional photo editing software which has loads of features to edit your photos in detail. 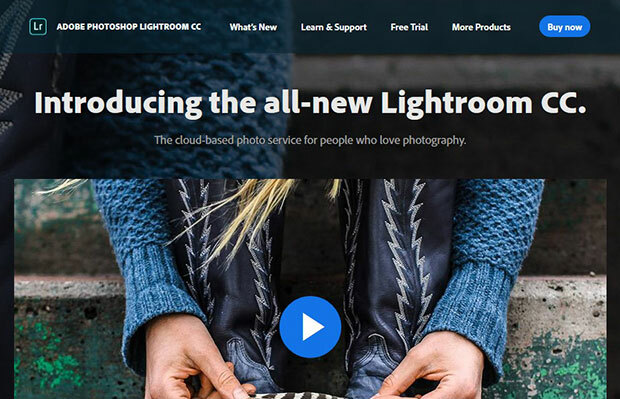 You can use it to edit images of any format with Lightroom. It syncs with your devices, so you can save your work and open up from any other computer to continue to edit the photos. If you are using Envira Gallery, then you should check out our Adobe Lightroom to WordPress integration. DxO Optics Pro 10 is an extraordinary photo editor. It converts your RAW images to JPG very smoothly. It works great with all operating systems. 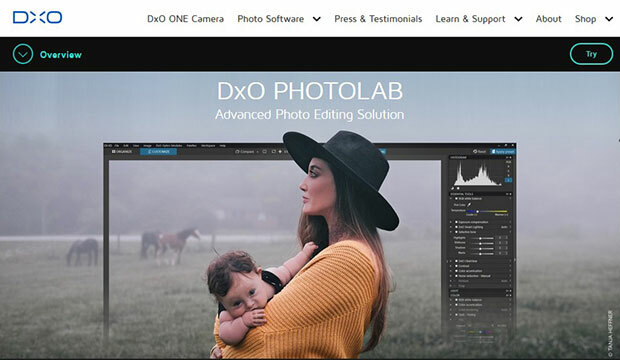 We hope this guide has helped you to find the best photo editing software for photographers.